Turning Point Accountancy Services’ Research and Development advisors will support businesses in realising and reclaiming the full extent of R&D tax credits available to them from HMRC. 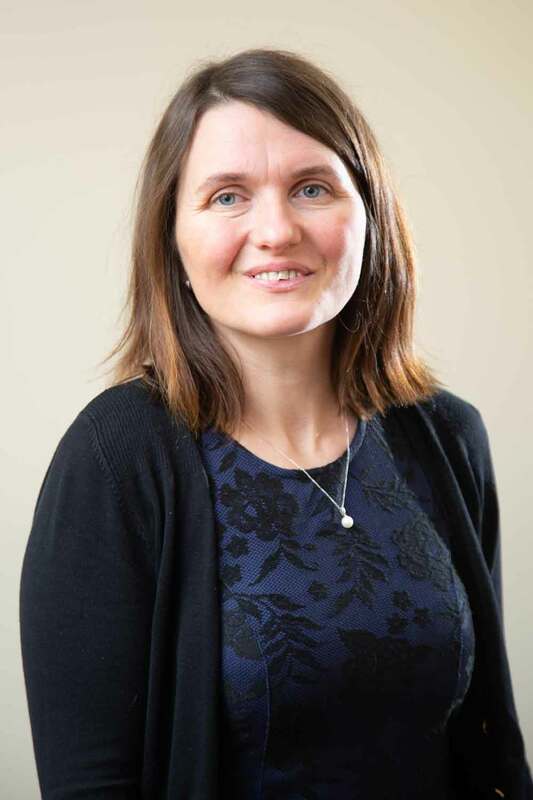 Nottingham based accountants, Turning Point Accountancy Services, has established a new research and development advisory offer to complement its accounting, bookkeeping and payroll services, to help businesses understand and claim R&D tax relief. The new service came about as the team at TPAS spotted a gap in the market, as many of its clients were often unware of the tax relief they were entitled to. With five new clients signed up since the beginning of March, it is already proving popular as a value-added service. The new service will provide advice to businesses on R&D tax credit or relief at the start of projects, offer support throughout and also assist companies with preparing detailed R&D reports and subsequent negotiations with HMRC, to quickly and effectively submit successful claims. “Claiming R&D tax relief can be hugely beneficial for businesses, particular in the tech sector where the cost of innovation can be extremely high. The tax relief scheme applies to many different types of improvement projects or some product development and it is not just for the projects that are successful. Projects might include software development, engineering design, new construction techniques, bio-energy, cleantech, agri-food and life and health sciences. Work that advances overall knowledge or capability in a field of science or technology, and projects and activities that help resolve scientific or technological uncertainties, may qualify for R&D relief. To qualify a company must be carrying out research and development work in the field of science or technology. This can include creating new processes, products or services, making appreciable improvements to existing ones and even using science and technology to duplicate existing processes, products and services in a new way. The team at Turning Point Accountancy Services believe passionately in embracing innovation, having introduced robot automation technology and AI to streamline its own business operations at the end of last year, working with The Robot Exchange. For further information on Turning Point Advisory Services visit https://www.tpas.co.uk/.